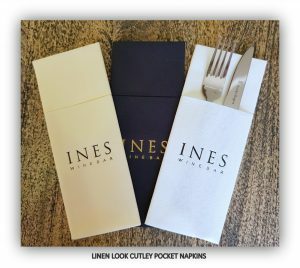 PRINTEDNAPKINS.COM.AU now offers everyone the opportunity to print 1 colour logo/designs or personal messages with the professional look of commercially made products in minimal quantities at minimal expense. From just 100 units!… Delivery within just 10 days if required! There is no better way to promote your brand to a target audience! Proud supplier to many major brands, our quality of product and print will satisfy any customers requirement. Printed stock has been produced and delivered within 5 days. 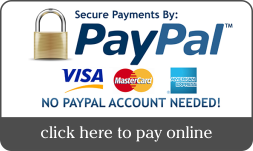 Contact us for further information on trade accounts. Printed Napkins for promotional marketing campaigns are very popular. Add a unique-touch to your next staged event from Printed Cocktail Napkins for finger food and drinks to Printed Linen Look Dinner Napkins for meals, both create a unique concept to the promotion of any event. Join the wide variety of Restaurants realising the advantage in having their Brand / Message held in the hands of 1000’s of customers at many venues across the country.